Home Cryptocurrency Cardano How Did The Kraken Listing Affect The Price Of Cardano (ADA)? How Did The Kraken Listing Affect The Price Of Cardano (ADA)? 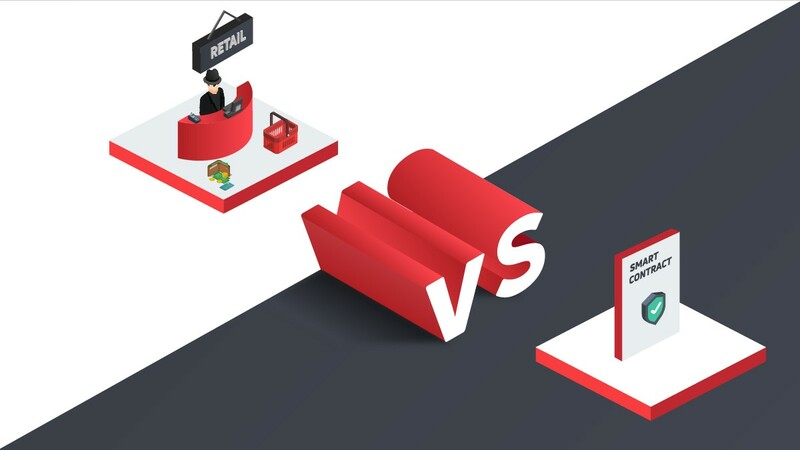 Ever since cryptocurrency exchanges came into existence there has been a trend. 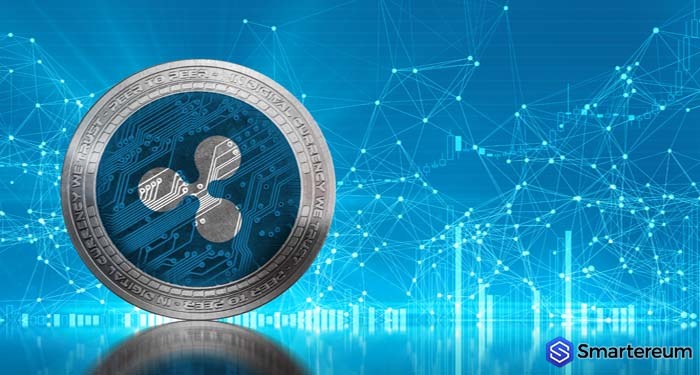 When top exchanges list cryptocurrencies, the price of these cryptocurrencies enjoy a positive vibe for a few hours or days. The rise might also be positive. 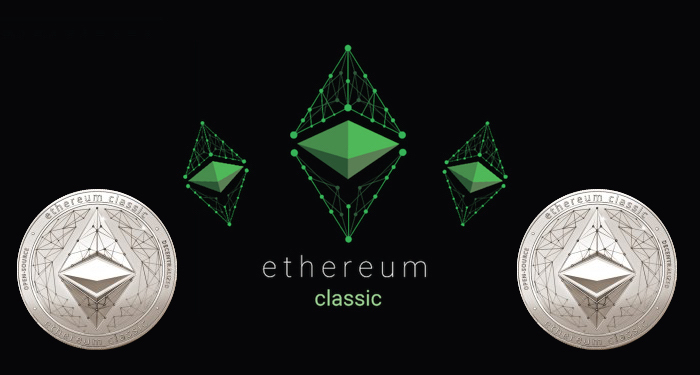 This happened when the news about CoinBase listing Ethereum Classic came to light. As reported by smartereum.com, the price of Ethereum went up after the news. 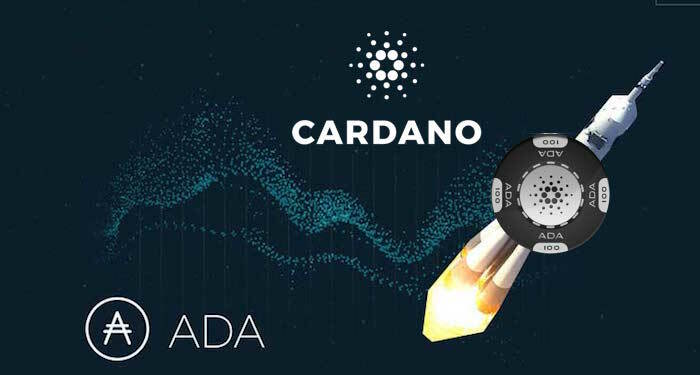 Now, another popular cryptocurrency exchange has listed Cardano (ADA). How did the price of ADA respond to this listing? 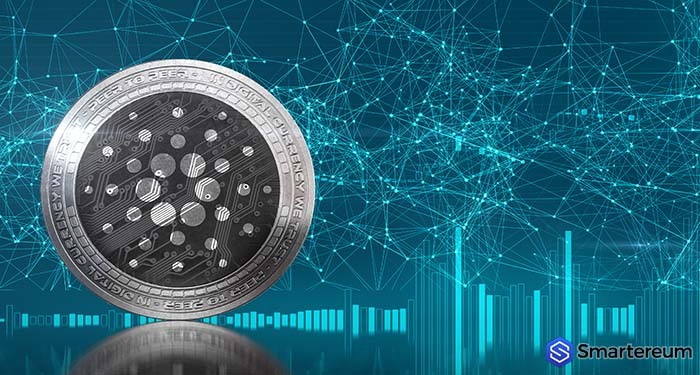 During the week, Cardano made the list of top gainers accumulating up to 15% of its price value a few days ago. 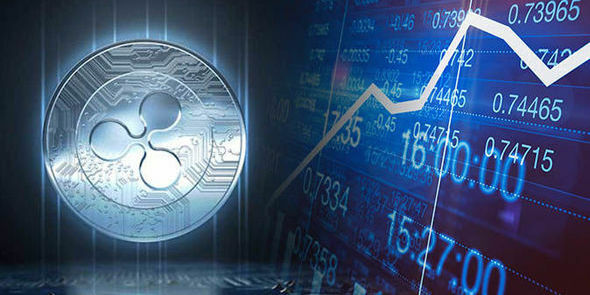 This showed that the price is growing again and there is hope for a more significant rise soon. When the news of Kraken Listing Cardano came to light, there was strong positive sentiment surrounding the coin. While the listing hasn’t been done yet, the fact that Kraken is even considering listing ADA was enough to boost the price a little. It shows that Kraken believes in the future of Cardano (ADA). The technical analysis after the listing showed that Cardano was bullish during most hours of trading yesterday. 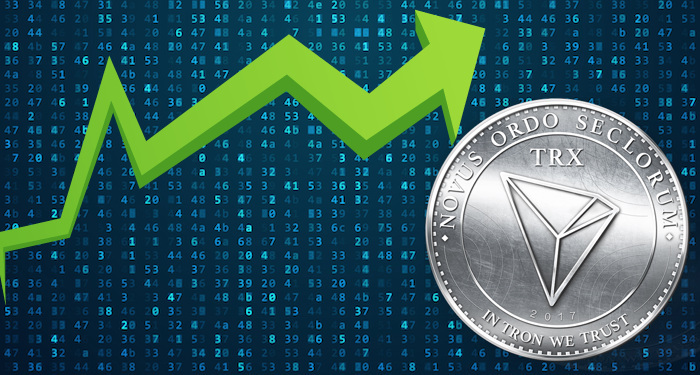 Things are looking good at the time and traders rebuilt their assurance in the altcoin. They were hoping that the positive momentum will lead to a surge in price that will last long. The price surge has kept Cardano trading in green even when other cryptocurrencies are trading in red. 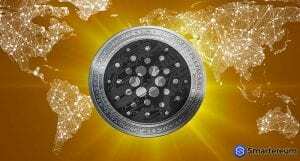 At the time of writing, Cardano was trading at $0.084287. This indicates a 1.56% rise against the USD and a 2.96% rise against Bitcoin. The trading volume over a 24 hour period is $64,316,914 while the market capitalization is $2,185,325,257. 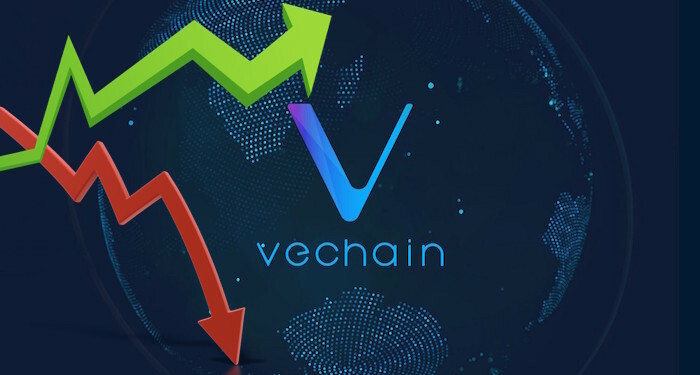 This is according to the data on CoinMarketCapital. The next few trading sessions will determine if the price action will change or not.